Finalist Kelsey Kleimola, Ms. 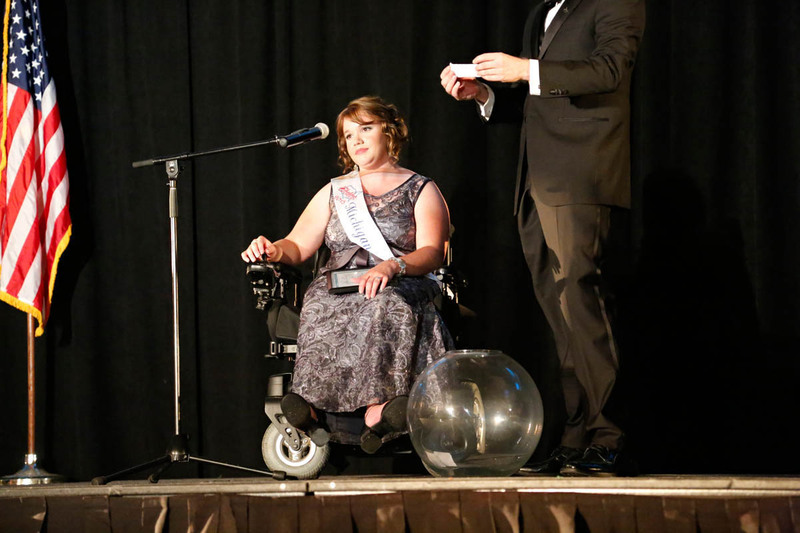 Wheelchair Michigan 2014, listens to one of the questions the judges have posed to her as part of their final selection of Ms. Wheelchair America 2015. Kleimola is married and the mother of two.